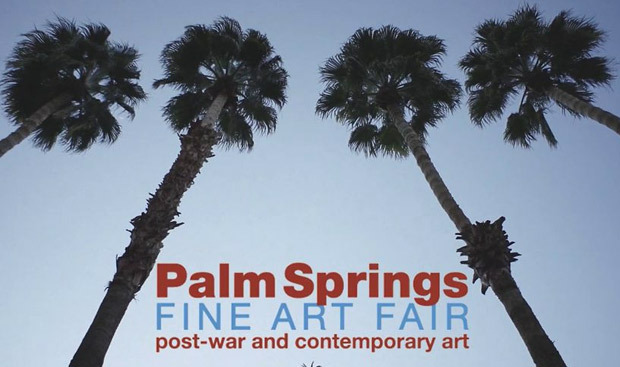 The Palm Springs Fine Art Fair will open its fifth edition on February 12, 2016. As in previous years, PSFAF coincides with Modernism Week and a Presidential visit to Sunnylands, making the Coachella Valley a hot ticket for the holiday weekend. More than 14,000 visitors are expected for the West Coast’s best art fair, which continues through February 14. 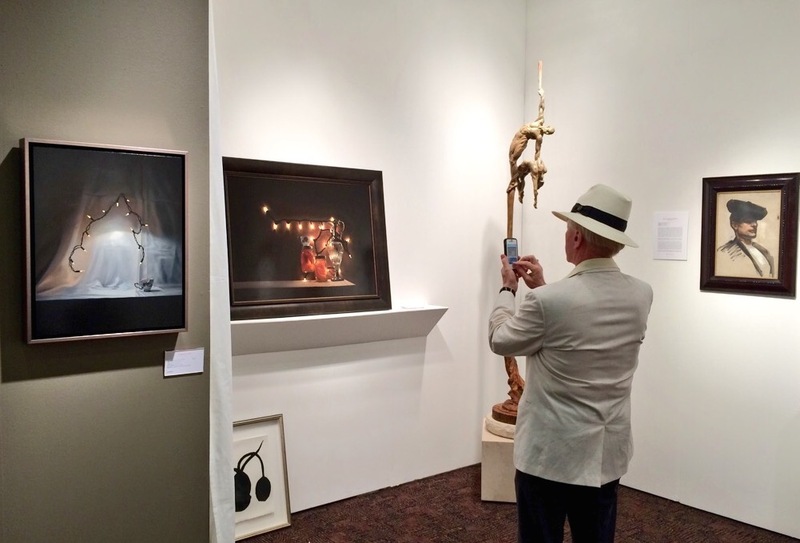 We gave an overview of the Palm Springs Fine Art Fair last week. Since then the fair closed, the concurrent events of Modernism Week concluded, and Air Force One returned to Washington after the President’s long weekend in the desert. Here’s our recap of PSFAF. The Palm Springs Fine Art Fair returns to the desert this week with an impressive selection of 66 modern and contemporary art galleries. 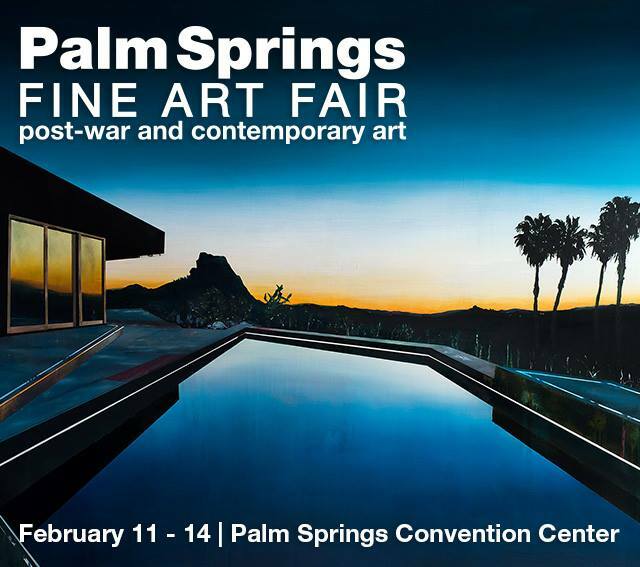 In its fourth edition this year, the Palm Springs Fine Art Fair is already as large as Art Los Angeles Contemporary and seems ready to surpass the longer running LA Art Show as the premier West Coast art fair.